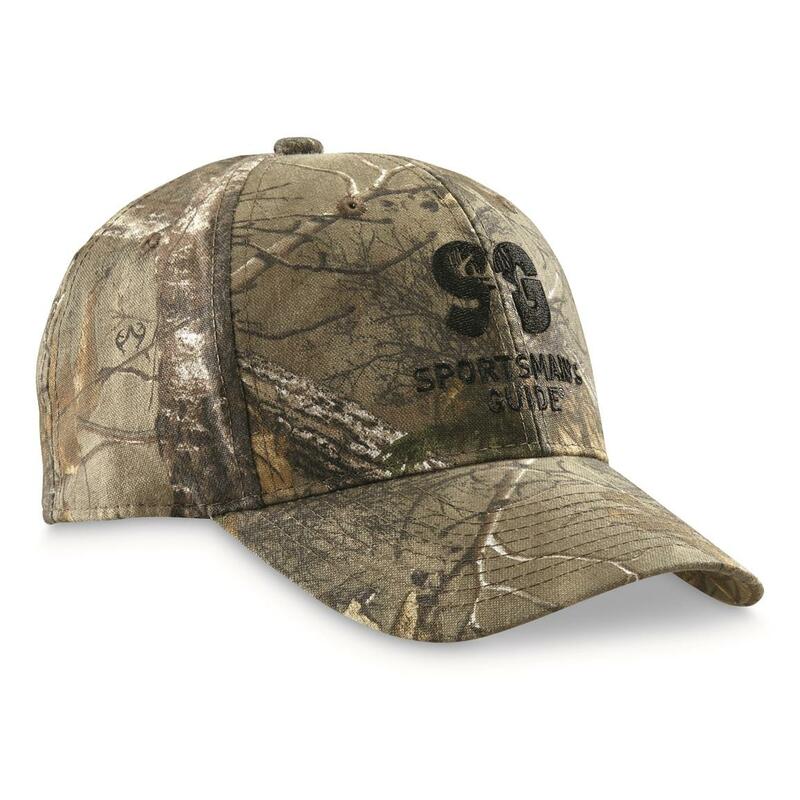 The Sportsman's Guide® Logo. It's right there on the front of these quality-made Ball Caps, leaving very little doubt that you indeed have Guide Pride. The cotton-blend fabric is tough enough to handle the occasional run-in with tree bark, and the bill is nice and substantial -- not flimsy. 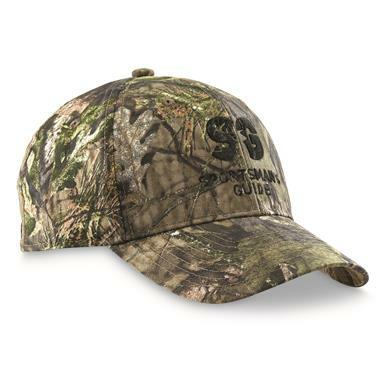 Adjustable snap back makes it one-size fits all.